Builds, defines and manipulates exclusive volumes and textures. Play as much as you can, with or without your hands. 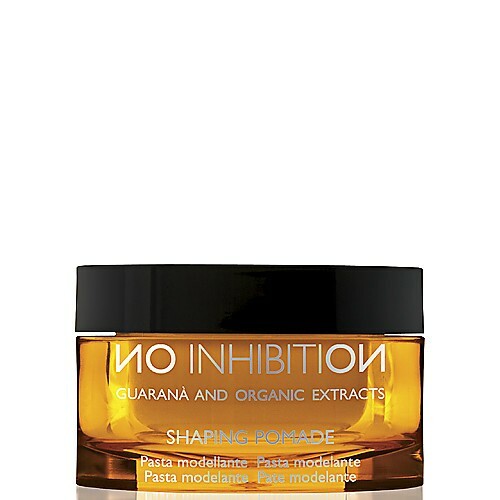 With guarana & organic extracts. High quality polymers create a film around the hair, giving strong hold and making the hair conditioned and elastic. Emollient and hydrating agents reduce the electrostatic effect on hair.